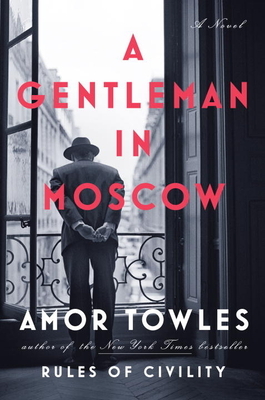 Towles cements himself as a gifted storyteller and expert world builder with his delightful novel, A Gentleman in Moscow. In 1922, the young Count Rostov is sentenced to house arrest in the attic of a grand hotel, and from there we witness three decades of Russian history and the interior lives of those who lived it. How the fullness of humanity can be contained, distilled and brought to exquisite life within a single hotel, within a single remarkable man, is both a feat and a joy to witness.